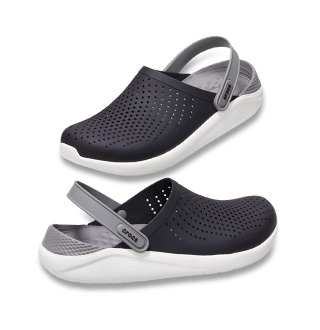 Cute flip flops for warm weather adventures. 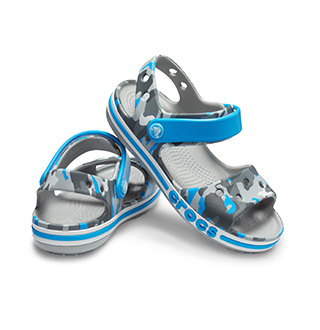 Whether you're at the beach or at the park, enjoy the sunshine with the perfect pair of flip flops for your little one. Love them! 2 year old loves them!